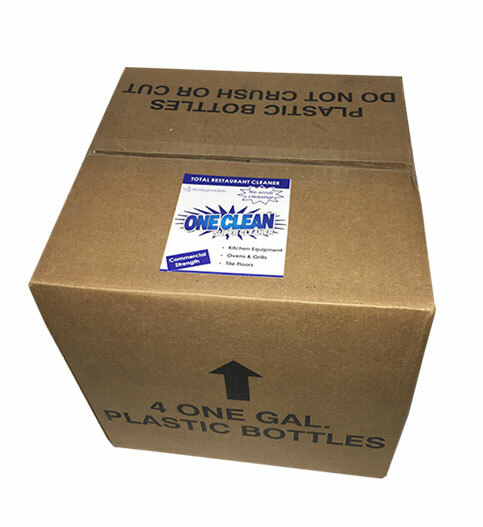 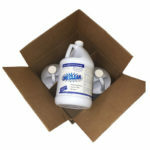 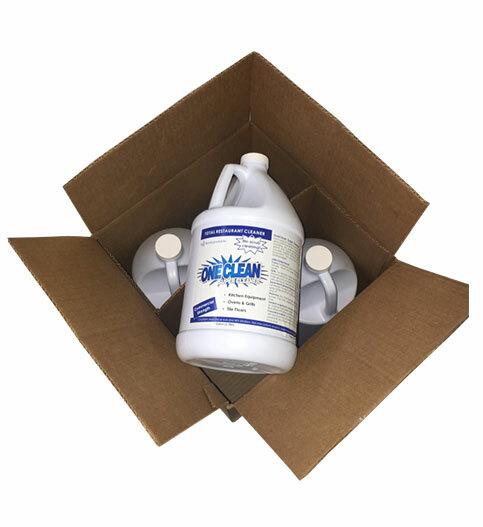 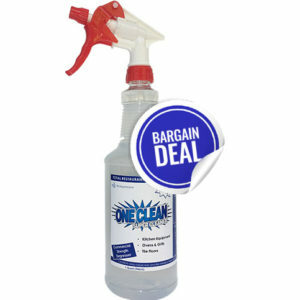 OneClean is an eco-friendly, 100% safe and highly versatile industrial strength green cleaning product that will easily remove oil, fat, and grease without scrubbing from a variety of kitchen surfaces and home or outdoor applications. 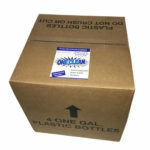 What was once only used by large corporations is now available to all! 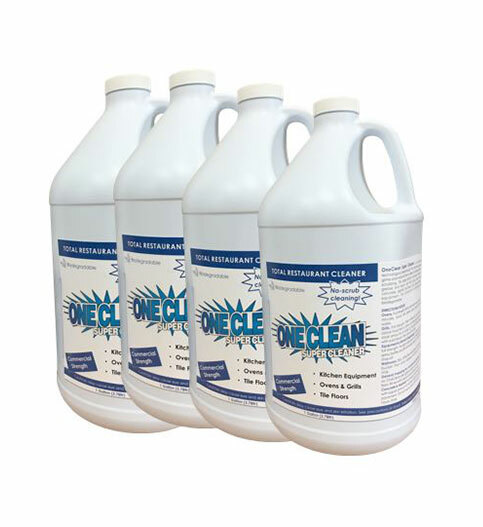 It contains no butyl or toxic chemicals, making it a non-corrosive food safe green super cleaner ideal for use in restaurant kitchens. It’s completely safe to be used with bare hands, with no harmful effects on the skin. 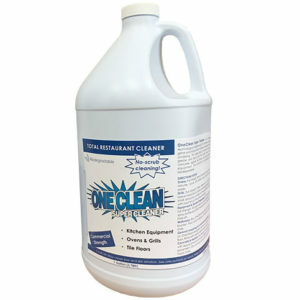 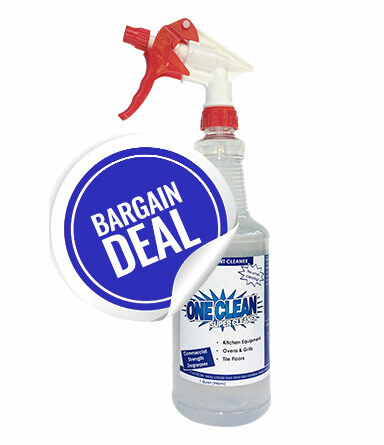 Removes tough grease, fat and oil without scrubbing – ideal for restaurant kitchens!